Indeed! Best Wishes to all here in Lumchanistan! Hope 2019 is a better year than 2018. Cheers! 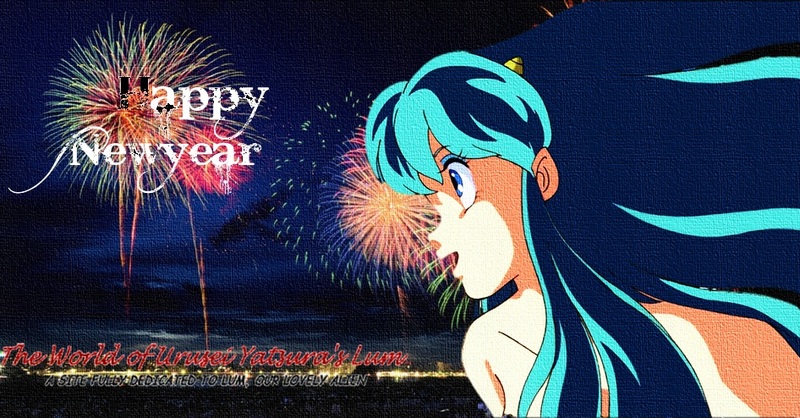 Happy New Year to all you Lum-a-holics!